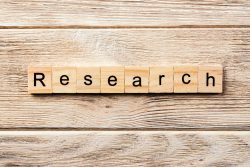 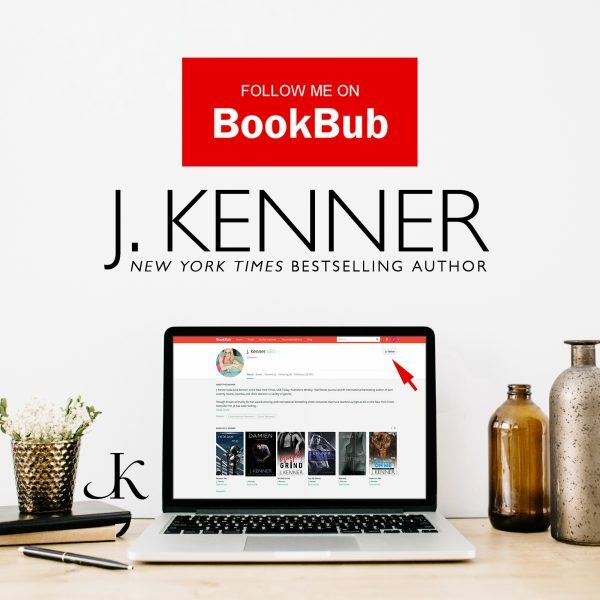 Posted October 31st, 2018 by https://www.juliekenner.com/author/jbkenner/ & filed under Writing Wednesdays, For Writers. 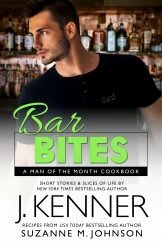 Posted October 24th, 2018 by https://www.juliekenner.com/author/jbkenner/ & filed under Writing Wednesdays, For Writers, Story craft. 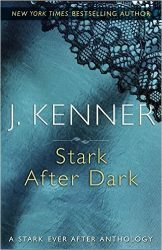 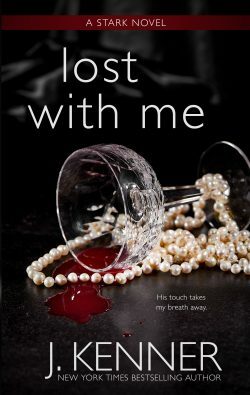 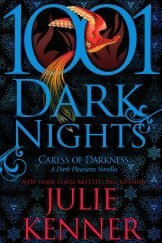 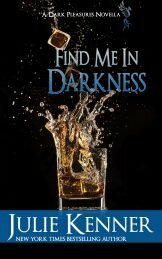 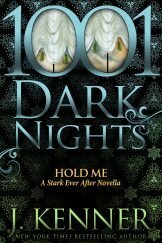 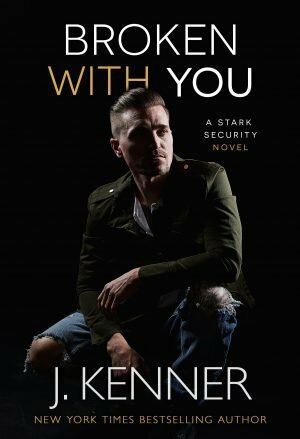 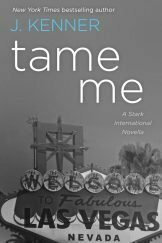 Posted December 21st, 2017 by https://www.juliekenner.com/author/jbkenner/ & filed under For Writers, For Readers, Stark Books. 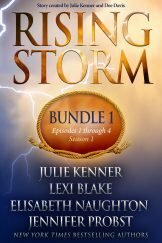 Crossover characters-the fun doesn’t stop! 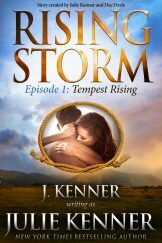 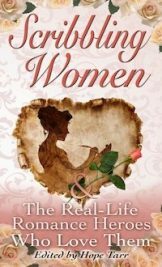 Posted December 13th, 2017 by https://www.juliekenner.com/author/jbkenner/ & filed under Writing Wednesdays, For Writers, For Readers. 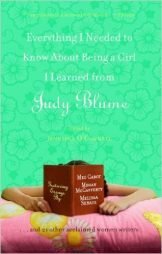 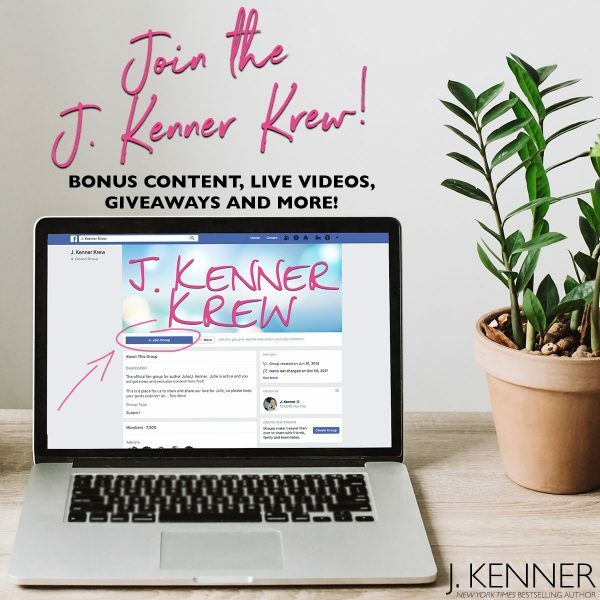 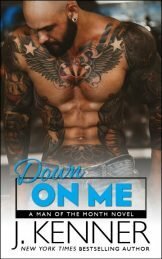 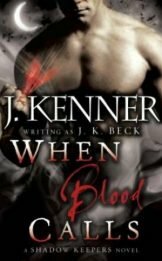 Posted June 17th, 2014 by https://www.juliekenner.com/author/jbkenner/ & filed under Writing Wednesdays, For Writers, Books and movies and plays, oh my!. 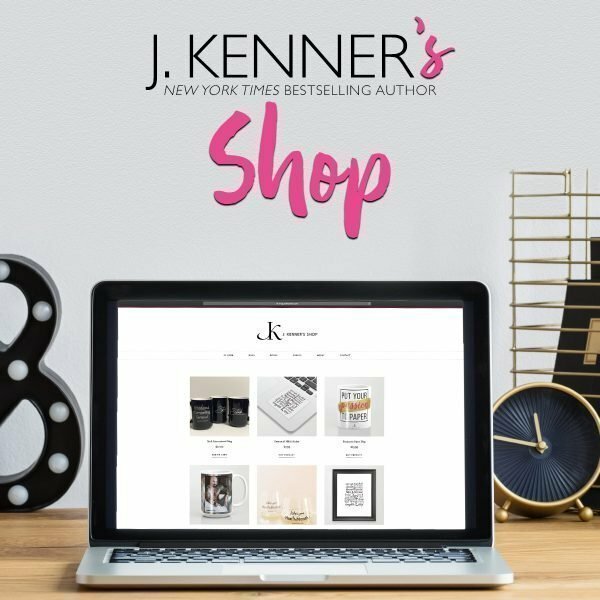 RSVP for J. Kenner & Tracy Wolff's The Art of Writing Erotica Event, coming Wednesday! 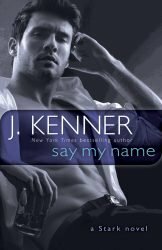 Posted December 16th, 2013 by https://www.juliekenner.com/author/jbkenner/ & filed under For Writers. 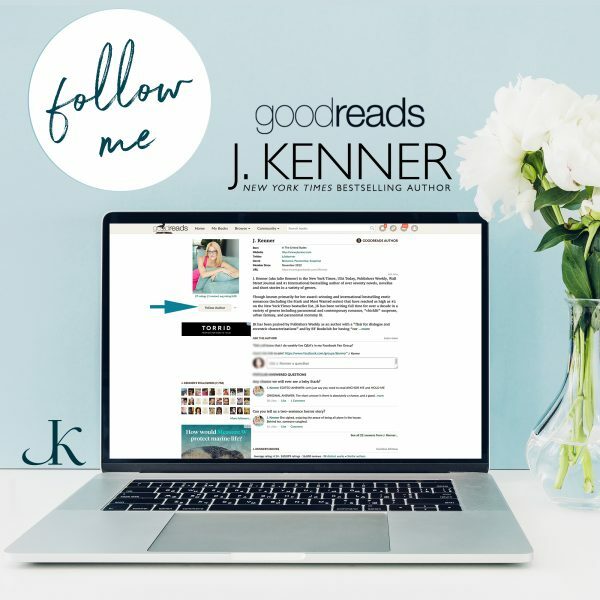 Posted March 28th, 2013 by https://www.juliekenner.com/author/jbkenner/ & filed under Julie/JK's Books, Please Welcome: J.K.'s Guests, For Writers, For Writers: Lessons from the Indie Trenches. 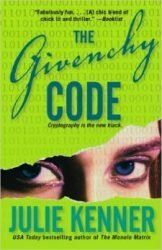 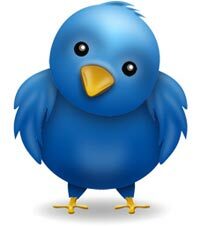 Posted December 19th, 2012 by https://www.juliekenner.com/author/jbkenner/ & filed under For Writers, Navigating Social Media. 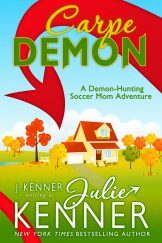 Posted December 11th, 2012 by https://www.juliekenner.com/author/jbkenner/ & filed under For Writers, Navigating Social Media.